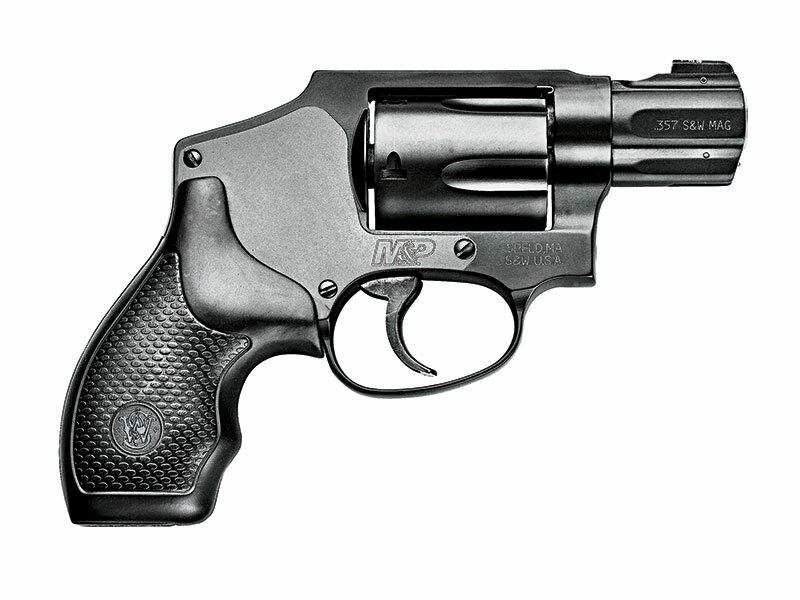 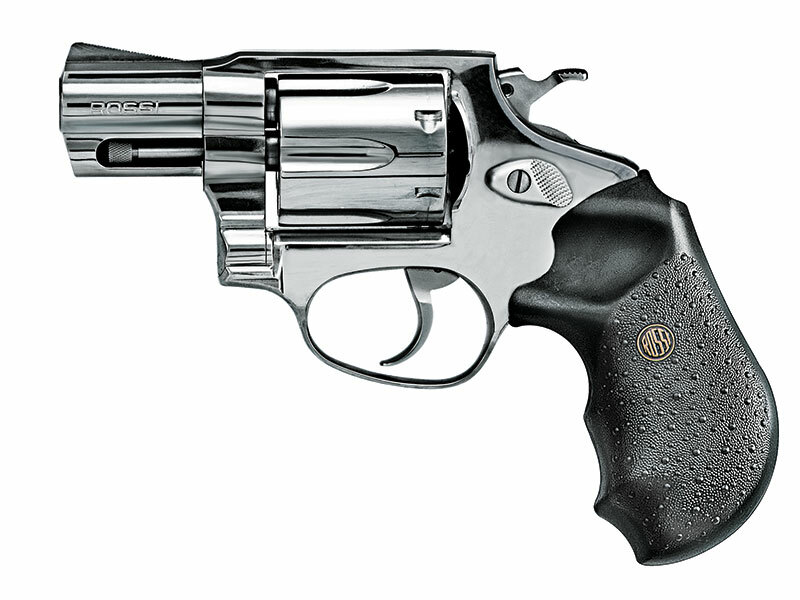 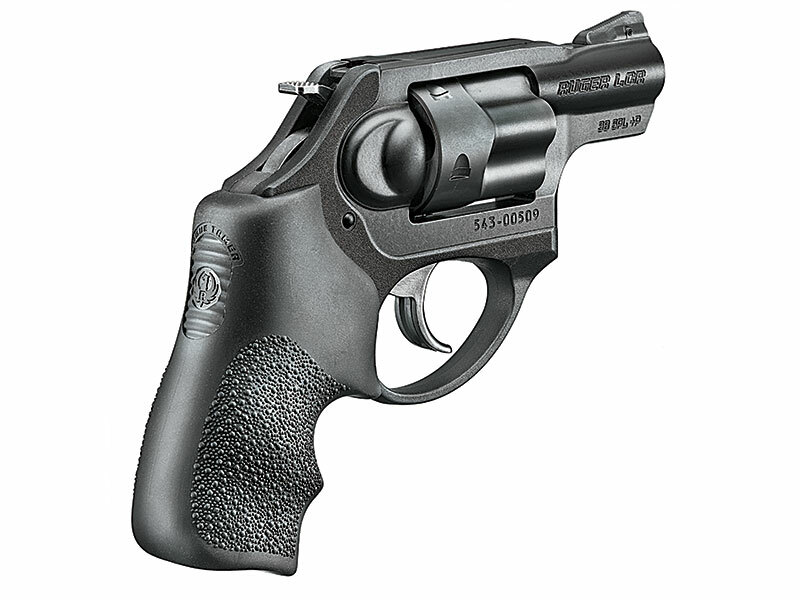 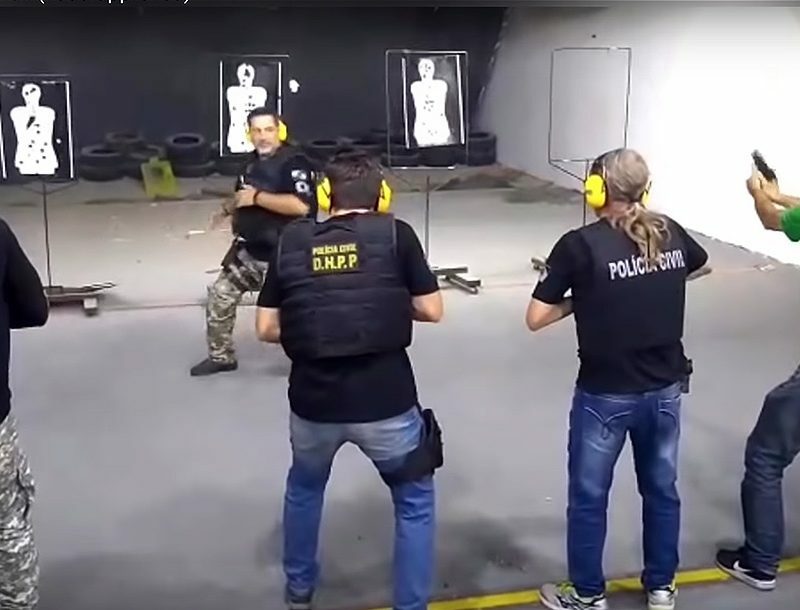 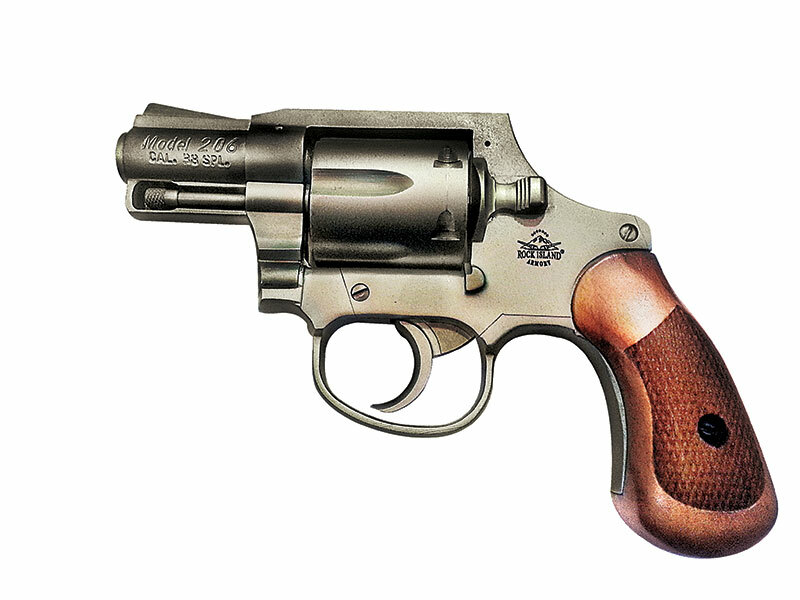 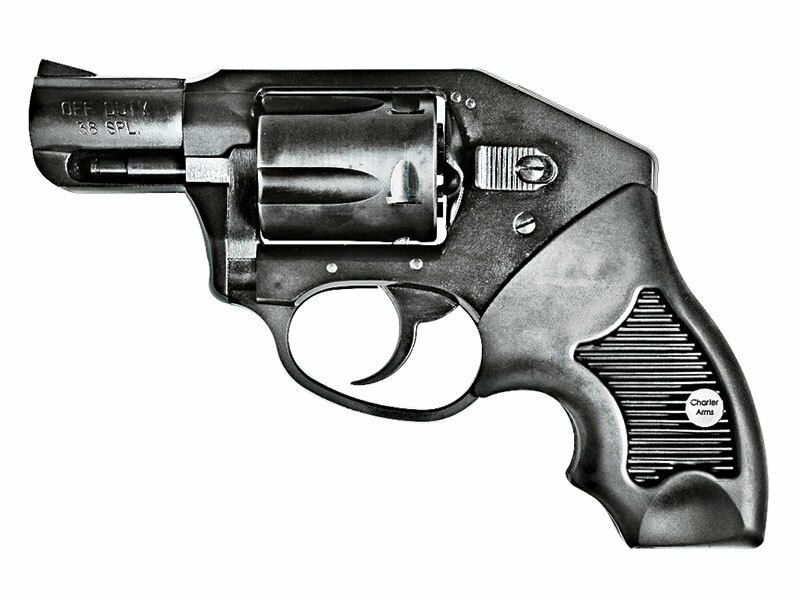 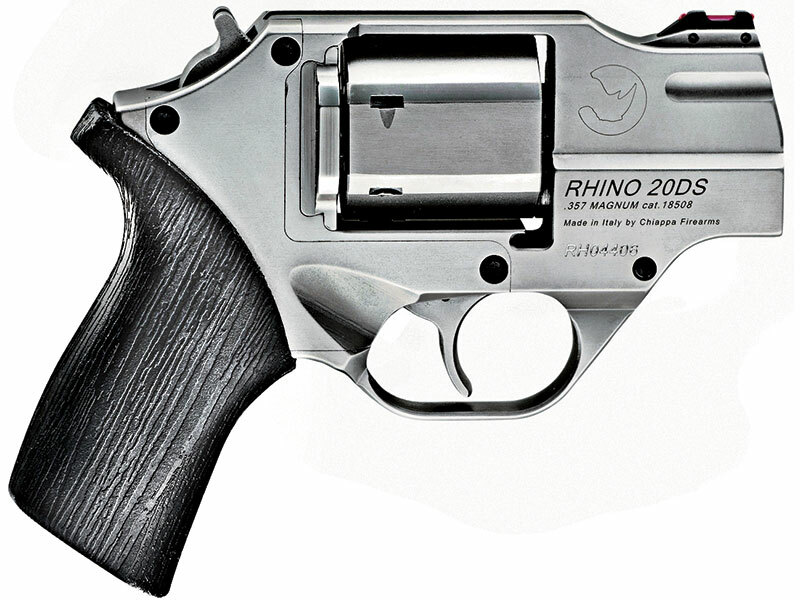 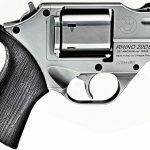 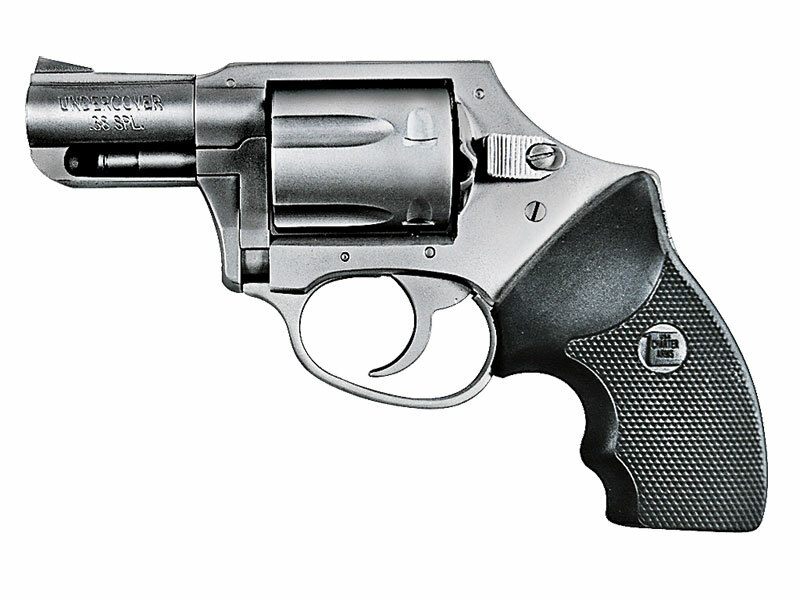 While compact autopistols have recently been making significant strides in the ever-popular CCW category of firearms, there is just something enduringly appealing about the tried-and-true snubbie revolver. 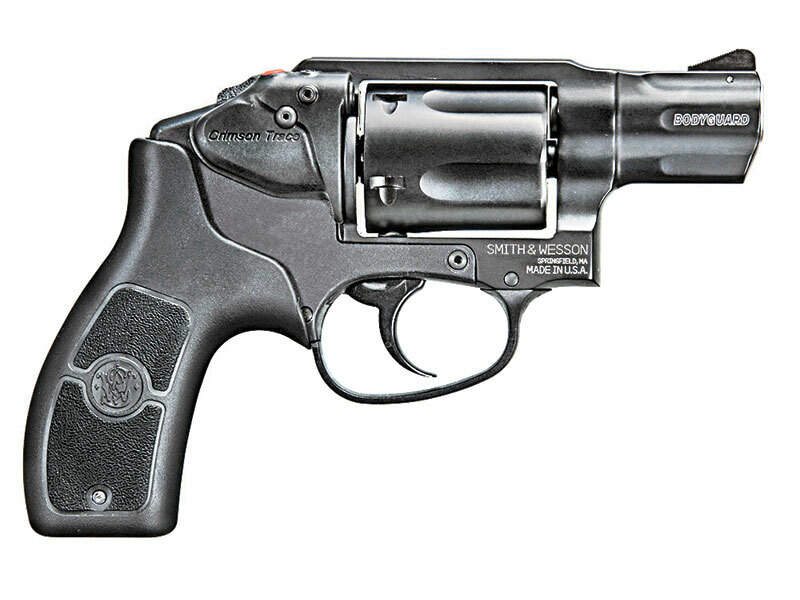 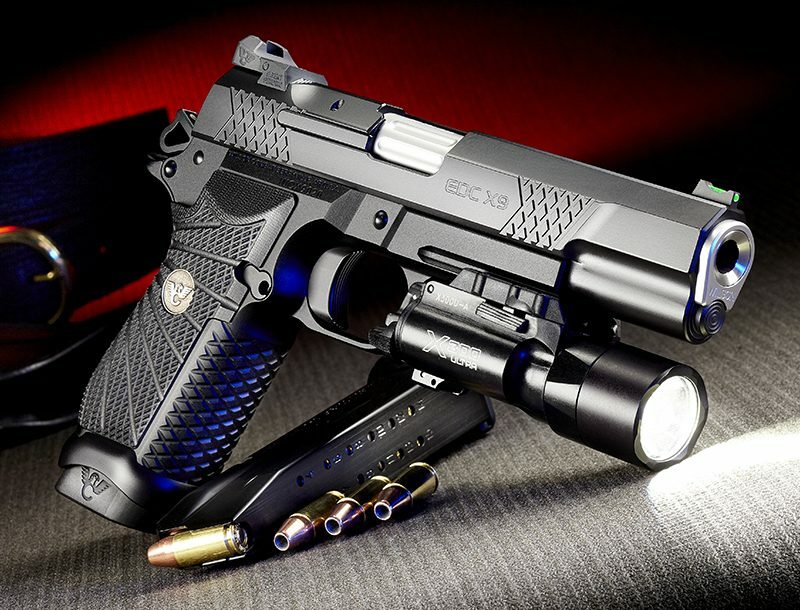 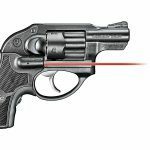 With its simple operation, minimum of controls and rock-solid reliability, the mini wheelgun is a great choice for any close-range self-defense user. 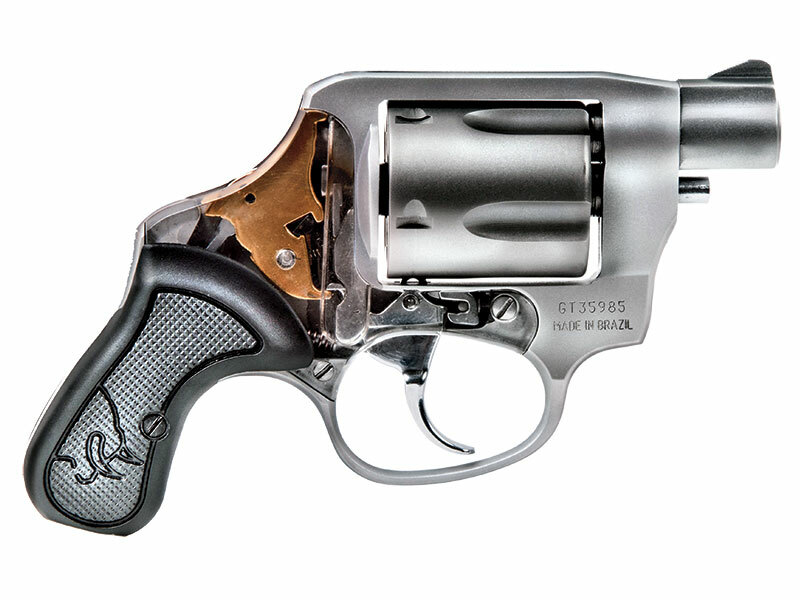 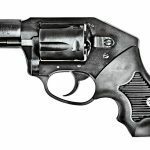 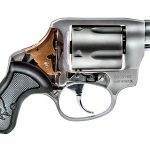 And with top makers churning out new offerings that retain the solid benefits of the traditional revolver while adding cutting-edge materials and/or design, there are more to choose from than at any time in the past. 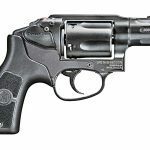 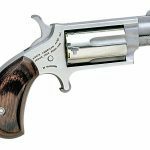 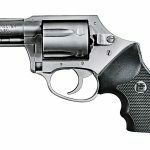 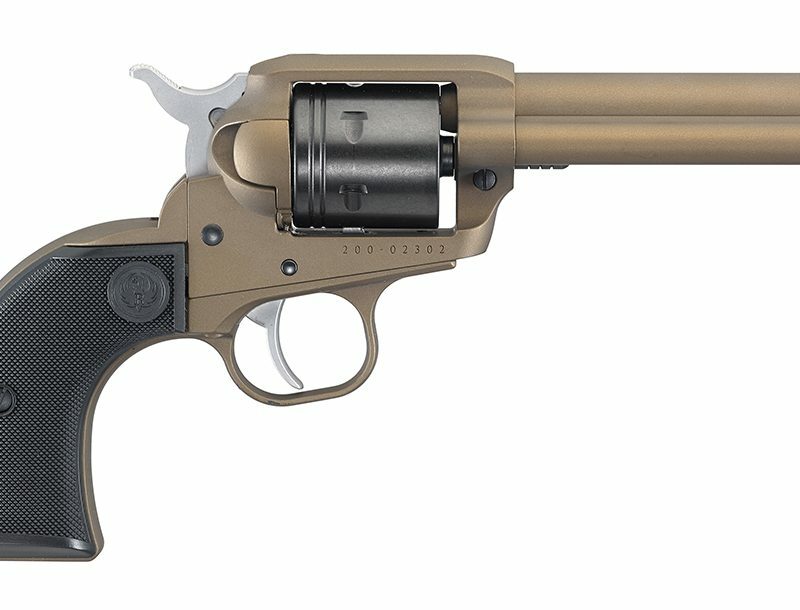 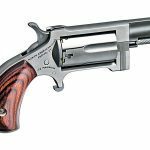 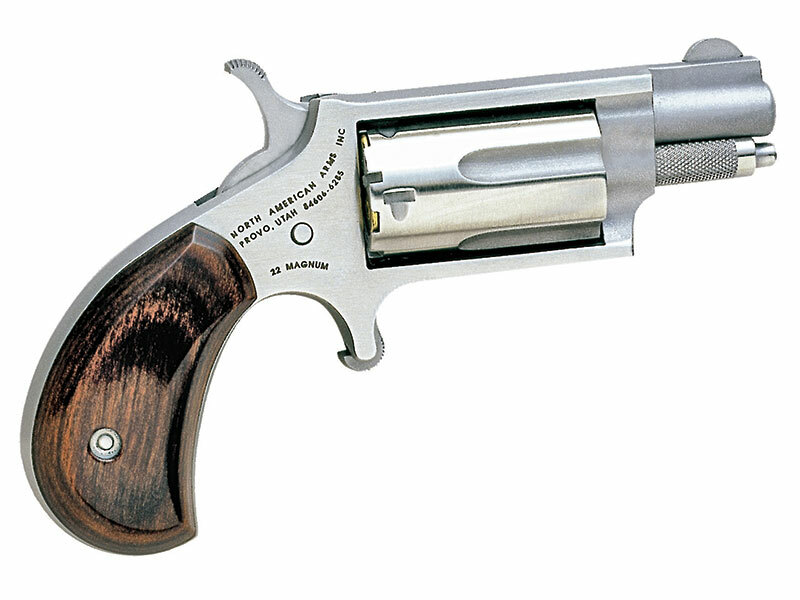 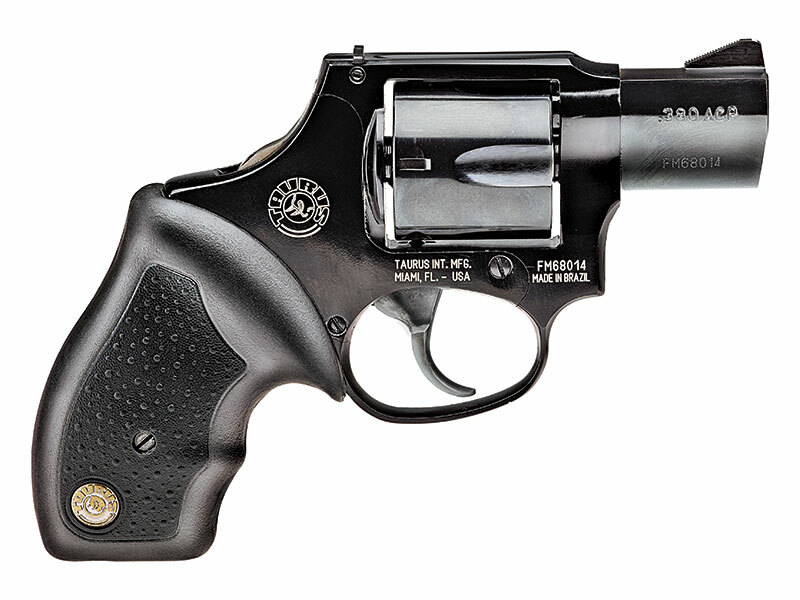 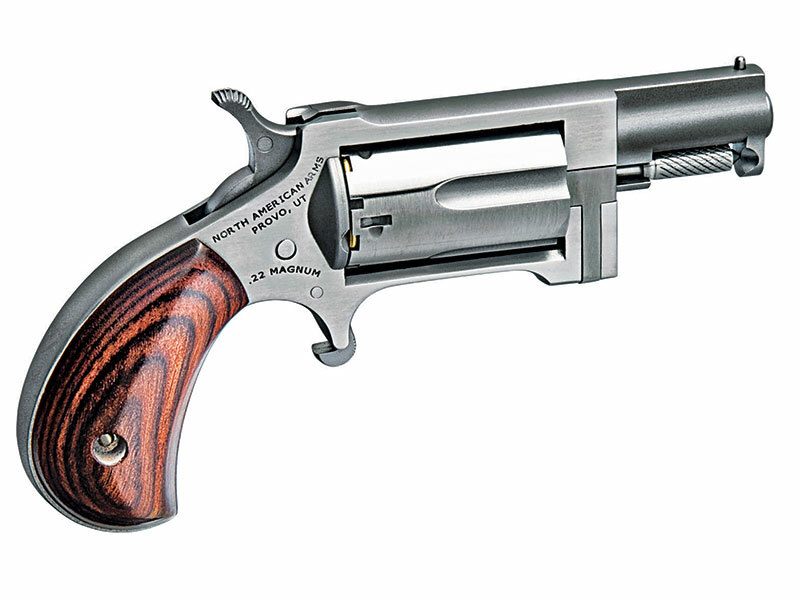 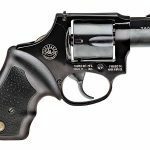 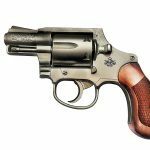 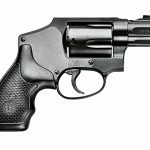 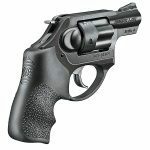 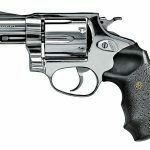 From the micro-sized North American Arms series of wheelguns to ultra-powerful centerfire magnum alternatives, there is likely a snubbie wheelgun out there ideal for your needs. 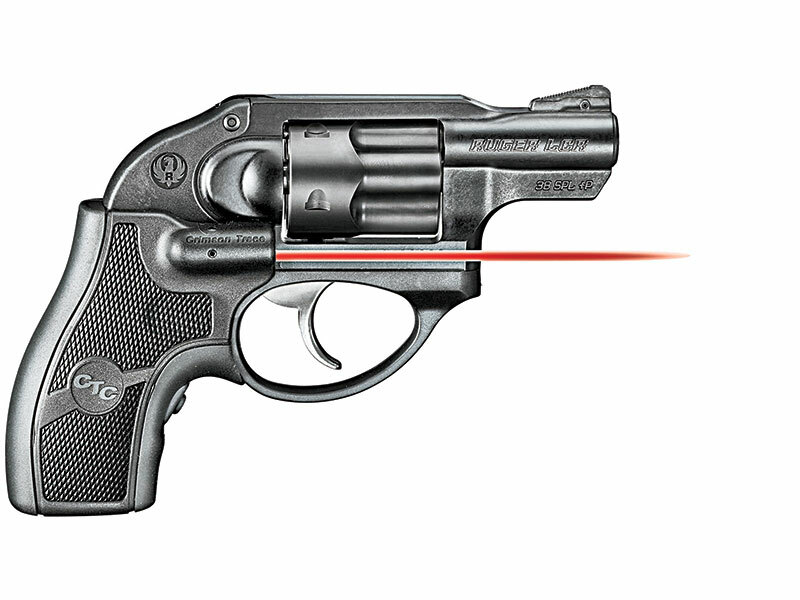 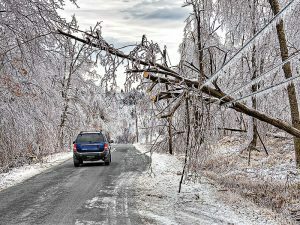 Read on to see some of the top options available today.